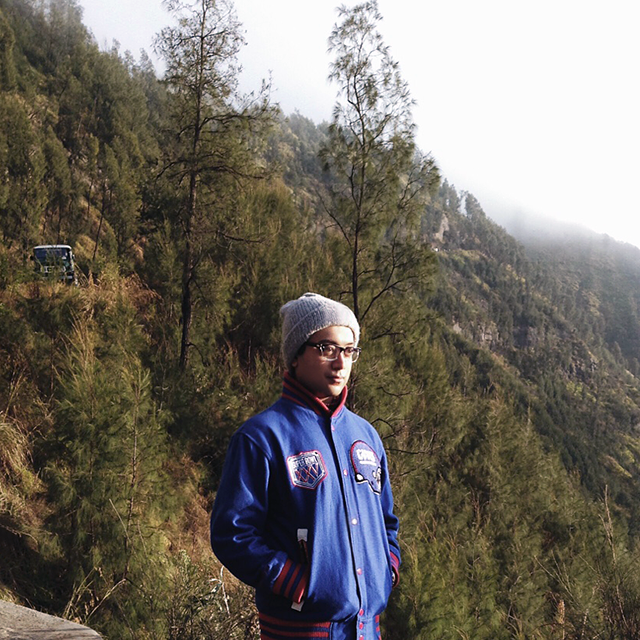 I think life is always dangerous. Some people get afraid of it. Some people don't go forward. But some people, if they want to achieve their goal, they have to go. They have to move. 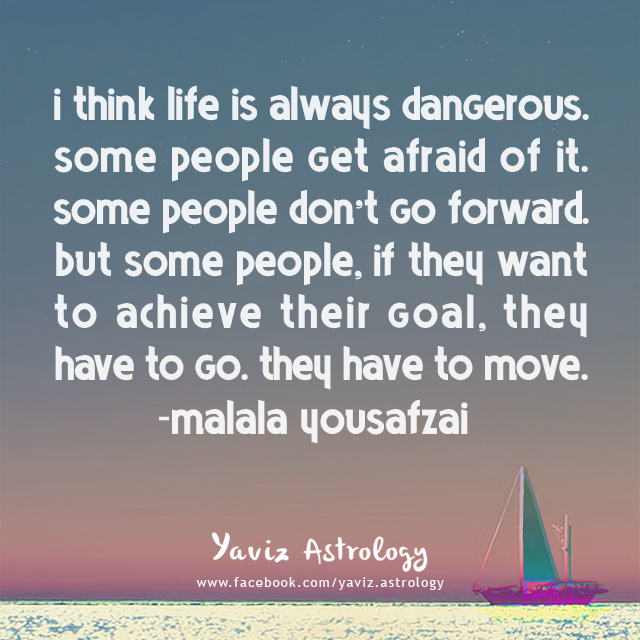 -Malala Yousafzai (youngest Nobel Prize laureate, Cancer Sun) Happy Full Moon! The Sun in Capricorn is opposite the Moon in Cancer, marking a Full Moon in the sign of the Crab. With the first Full Moon in 2015 happening in the Moon's home sign of Cancer, this is a year of getting back in touch with the root of our emotions. It may not be easy to figure out why we feel the way we do. By taking the time to stop and listen to our own feelings, we can often find the answers that we're looking for. This is something that we tend to forget when we are in the midst of our own thoughts. The Moon in Cancer is trining Neptune in Pisces, and we have lots of love to share. We feel more passionate and caring, and there can be a great feeling of connection between us and our friends and family. The Moon will also form an opposition to Pluto - which is currently conjunct the Sun in Capricorn, and it's time to make way for the new. Whether that means facing old feelings so they can be released and cleared, or releasing an unwanted pattern by forgiving one or more people, we will know what it is we are ready to relinquish. 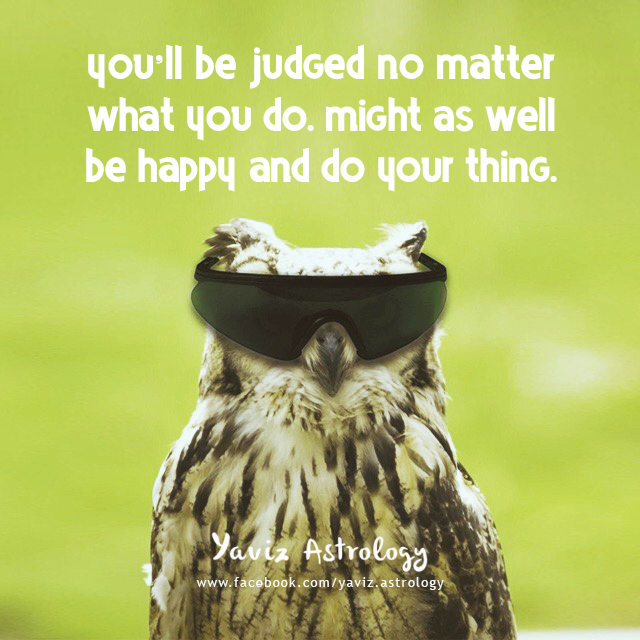 With the Moon's square to Uranus in Aries, concentrate solely on the positive. We'll feel extra sharp to handle anything complex or otherwise. We can deal with difficult attitudes by using our creative mind and feelings in putting the pieces of the story together. Remember that when we don't know how to continue, when we don't know what to do, and feel like we are stuck in a place, ask the following question; What can I learn from this situation that can be beneficial to my ever-evolving journey on becoming the most authentic version of myself? 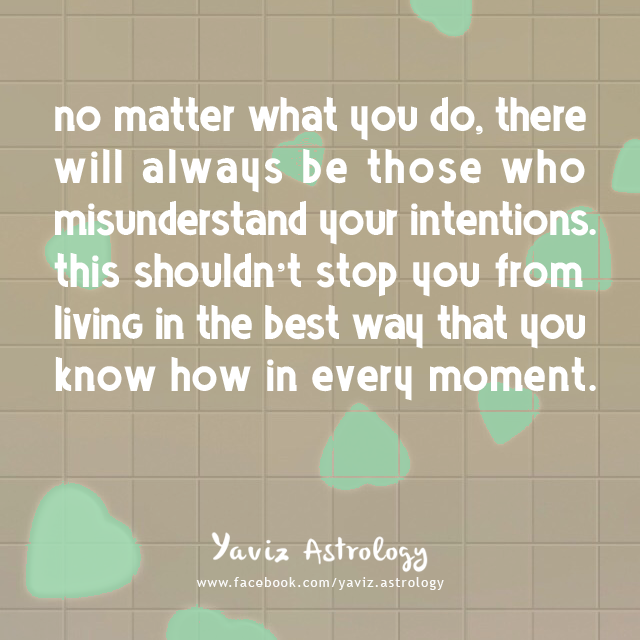 No matter what you do, there will always be those who misunderstand your intentions. This shouldn't stop you from living in the best way that you know how in every moment. In today's world, there are people who think that internet is just an illusion. And there are also people who think that internet has helped them tremendously in their life. Who is right in this case? No one is. Because every person has a different life story, and each story counts for something. No one can fully experience what another is going through, and so the best thing we can do is to open our mind enough to learn more about each other - whether through the internet or any other modes of interaction. The Moon is in Leo along with Jupiter Rx, and it's a great time to bond and to feel good by doing things we love. Giving and responding to others with a kind word can be very rewarding, as we will finally realize where our heart truly lies. With the Moon in Leo forming a trine to Saturn in Sagittarius and Uranus in Aries, we can stay on top of things by remembering our place. This is the way to keep that deadline we need to meet. We can discover new ways to express our creativity and open our mind to shared ideas that will benefit our life and the lives of others. Our sense of humor can also help to change many situations in our favor during this time. The Leo Moon is opposing Mercury, Venus and Mars in Aquarius, and we might need to do some more balancing than usual. Love may hurt at times but it also brings lots of joy and inspiration. Events this week will help us open our mind more to what relationships will be to us. Let our heart soar and our mind strengthen us on our search for the true inner self. 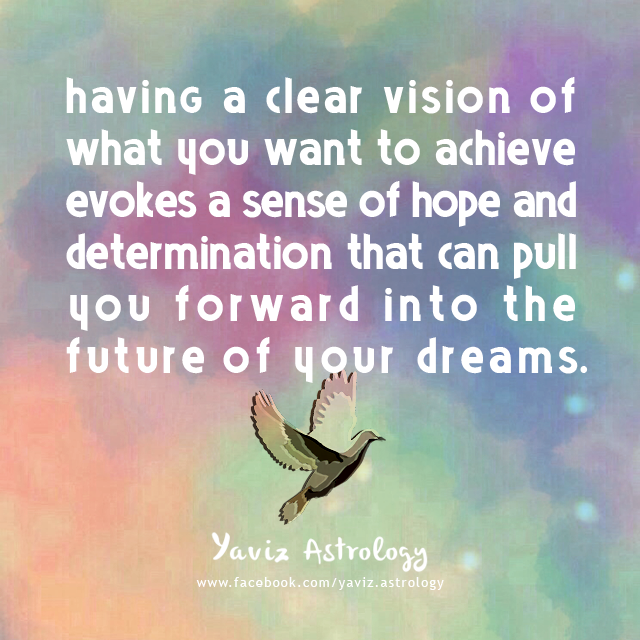 Having a clear vision of what you want to achieve evokes a sense of hope and determination that can pull you forward into the future of your dreams. 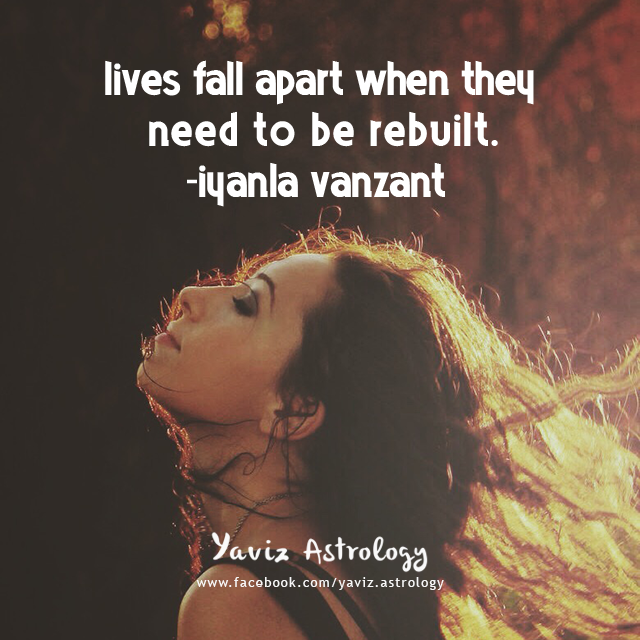 The Moon is in Virgo, and old bridges that have crumbled will give us a better chance of building new and stronger ones. Putting our heart into important matters could help us and the people around us turn things around in the next few weeks. It's a wonderful time to do better planning and be very attentive to details, for even the smallest things could make a big difference on our path. 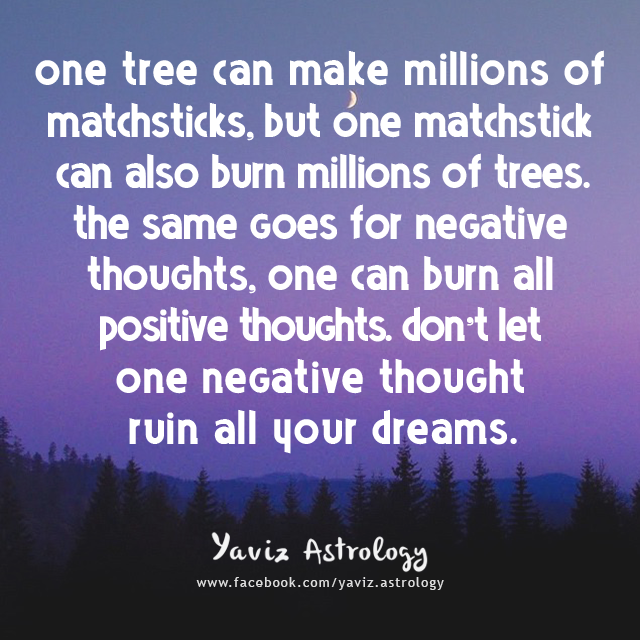 The Virgo Moon is forming a square to Saturn in Sagittarius and an opposition to Neptune in Pisces, and we can be inspired to get rid of negativity around us. Our sense of purpose has a lot of meaning behind it, and we will be able to respond to what our senses are telling us. Don't give in to pressures happening at work, instead show our enthusiasm and strength in improving our situation. With the trine to the Sun and Pluto in Capricorn, break free from the old way of dealing with our emotions. A positive attitude will set us in a wonderful direction where we can aim high for those goals. Take a deep breath, let our head clear and our heart lead us. Completion and the end of a cycle are at hand.